We want to make sure that everyone is supported well with their money and is enabled to have control and independence to live the life they choose. 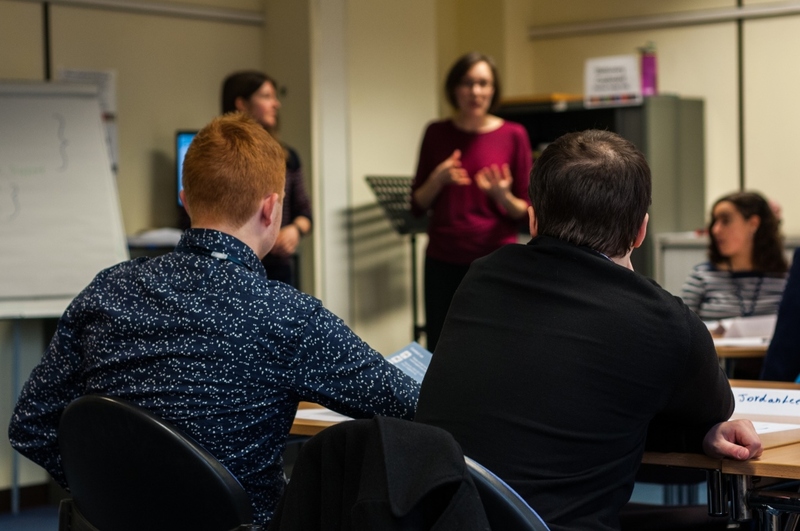 We don’t just want to do this for the people we support directly, so we deliver training, workshops and presentations across England, Scotland and Wales to share ideas and information with as many people as possible. We work with many different people including people with a learning disability, families, social workers and support staff. 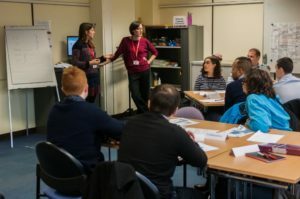 If you would like a presentation or workshop for your group, then we would be happy to run a session just for you – please contact us to tell us what you are looking for. You can see an example of a presentation we have delivered for Learning Disability Wales to give you some ideas. If you are looking for a longer training session for your team, we can do a half or whole day session covering some of the topics above and anything else you are looking for. You can see an example training session and please contact us if you would like to see a full training programme. Delivered by Steve Raw, Managing Director, Meike Beckford, Financial Advocacy Manager and others from the Dosh team, sessions can provide an in depth focus on a particular topic, or give an overview of key principles, as you require. We are experienced in delivering training for groups both large and small and would be happy to develop a bespoke training programme to meet your needs.